Celebrate the Joy of Coming Together - KC Steak Co. Giveaway! Celebrate the Joy of Coming Together – KC Steak Co. Giveaway! The old man winter is here! It’s freezing outside and for me, that means it’s time to cook and make lots of family memories. 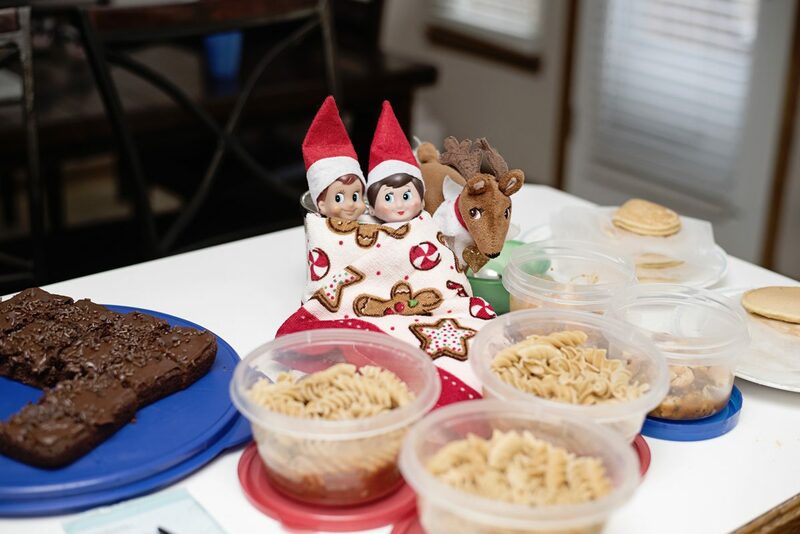 I get the cooking bug when it’s cold out and love to make christmas cookies, try out new slow cooker meals, cook big dinners and meal prep ALL the food. That seems like the logical thing to do when it’s cold, right? 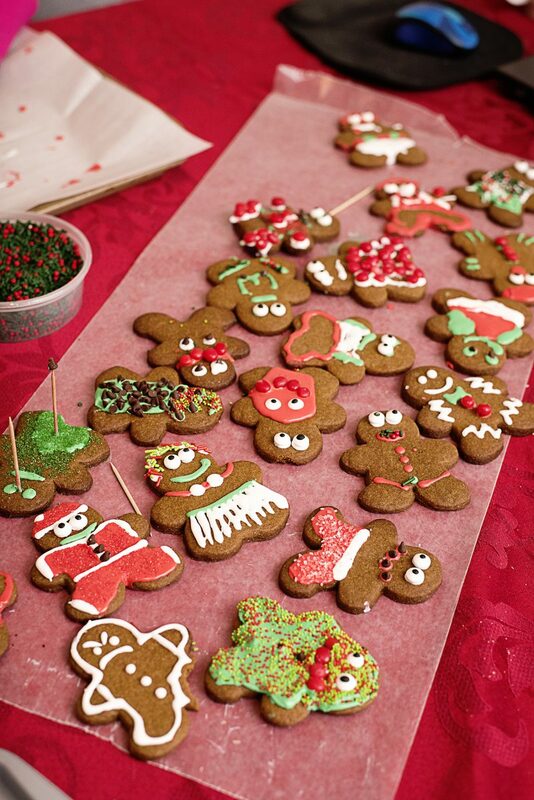 This past weekend, my children, husband and I all sat together to decorate gingerbread men. 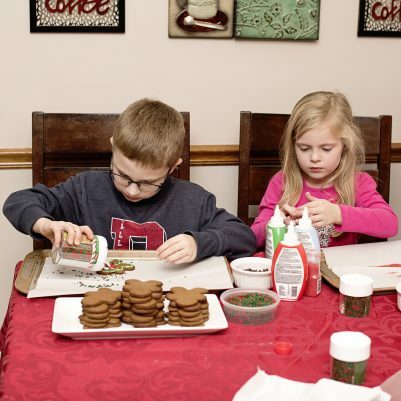 We iced funny ones, festive ones and even just slapped icing on a few to eat. We were trapped inside with temperatures below zero, ice on the roads and snow blowing in. Looking at Facebook, I think most of my friends had the same idea. 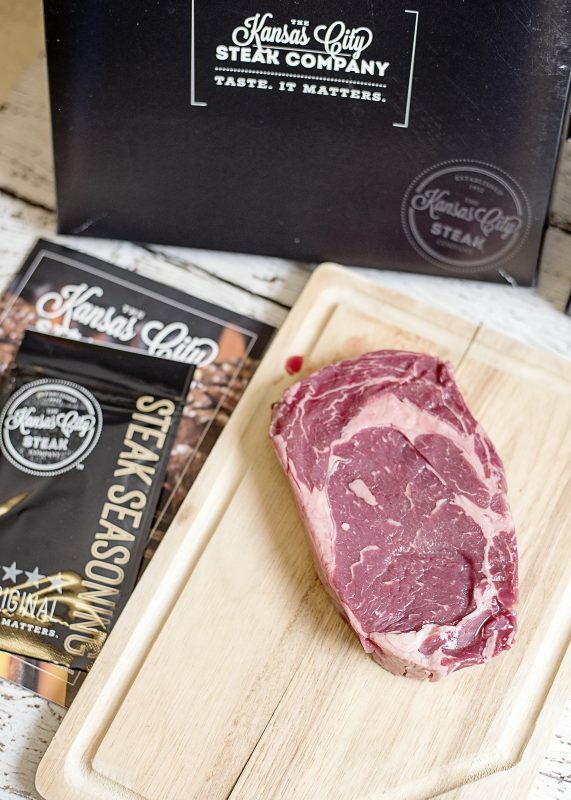 We received a KC Signature Gift Boxed Steak Combo from the Kansas City Steak company a few weeks ago and this seemed like the perfect time to put it to use. Meal prepping for me means cooking all of the chicken, ground beef, steak and vegetables that we will use in the week. It saves a lot of time and helps us to avoid that dreaded “let’s eat out” moment that happens when you don’t want to cook. I was super excited to add Kansas City Steak Company to that menu! 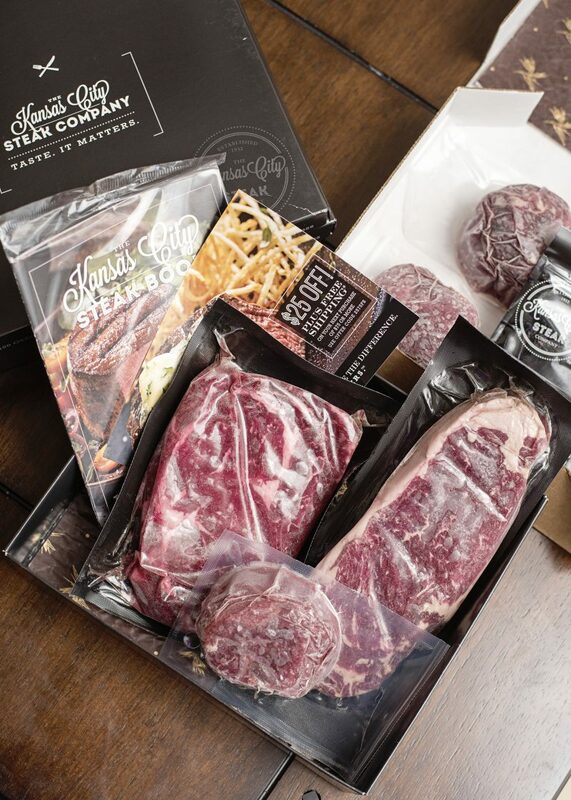 The KC Signature Gift Box Steak Combo included Super-Trimmed Boneless Ribeye Steaks, Filet Mignon and Kansas City Strip Steaks. Plus, Steak and Prime Rib Seasoning packet and The Kansas City Steak Book. It was a box from heaven and has a value of $200. Each cut of meat was individually wrapped in cryovac packaging and beautifully packed in their signature black boxes. This was truly a gift worth giving! The only steak that I’ve ever made at home was the kind from the grocery store. 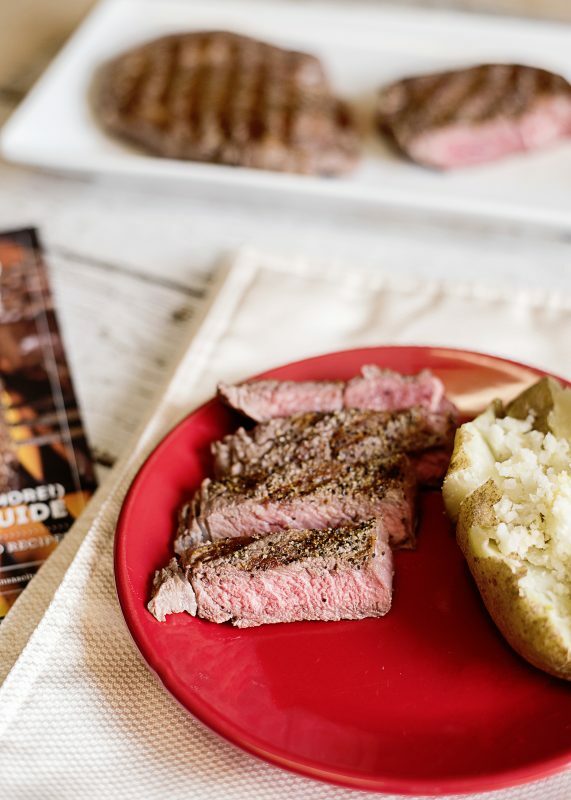 We love Kansas City strip steaks, but I could never figure out how to get that amazing flavor from them. This was my first experience with steaks that came directly from the Kansas City Steak company and I was blown away. Seriously! They cut their steaks from the finest beef available and then hand trim them to give the steaks their upscale quality and flavor. Look at the marbling! The lovely midwest weather hasn’t allowed me outside to grill, so we took it inside this time. The website gave detailed cooking instructions to help you get the best taste from your meat. We prepared the Kansas City Strip and the Boneless Ribeyes… and then went to Instagram and I called my mom. I have never in my life tasted steak like this.. and made here at home! SO much flavor, so tender and juicy. These steaks are beyond words incredible. I’ve put aside the filet mignon and some strips for the grill, can’t wait to try them outside when the weather is a little warmer. Still looking for the perfect Christmas gift? Housewarming? Or even for yourself? 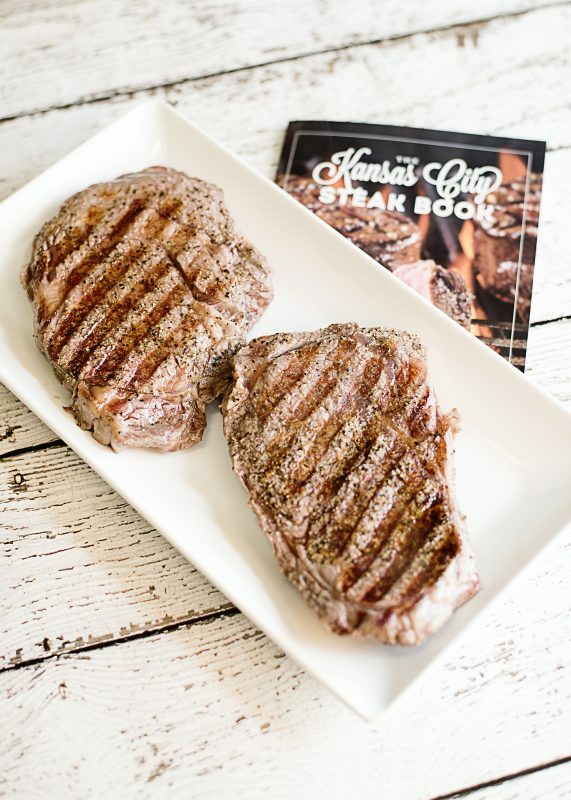 There’s still time to add the Kansas City Steak Company to your list! Includes Super-Trimmed Boneless Ribeye Steaks, Filet Mignon and Kansas City Strip Steaks. Plus, Steak and Prime Rib Seasoning packet and The Kansas City Steak Book. 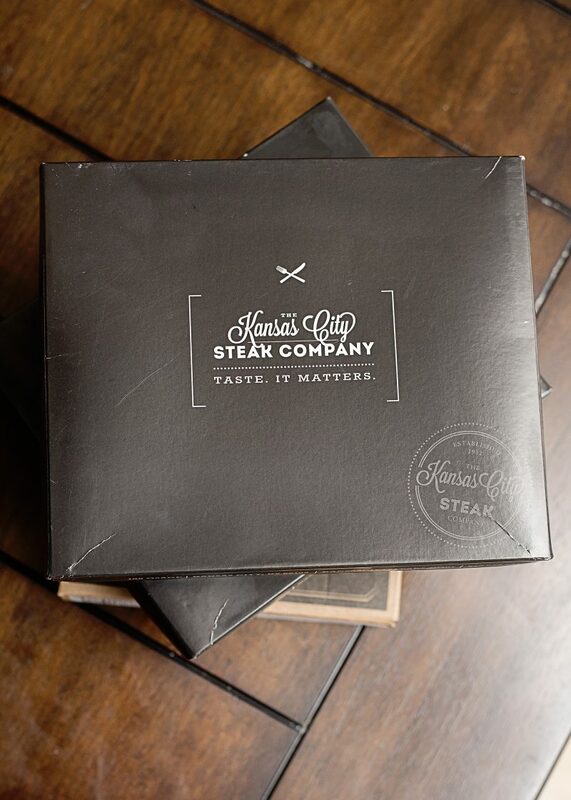 Disclosure : We received a Kansas City Steak Company gift package for this post. All thoughts are my own. 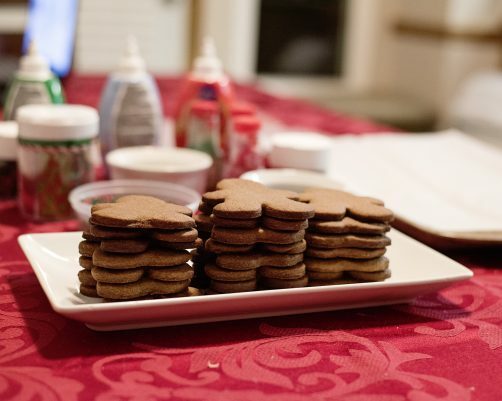 ← Enjoy the Holidays with Simplicity Using These 8 Must Haves! It’s a Canon Camera Holiday at Best Buy! Cheesy Fiesta Chicken Recipe – One Pot Meals!